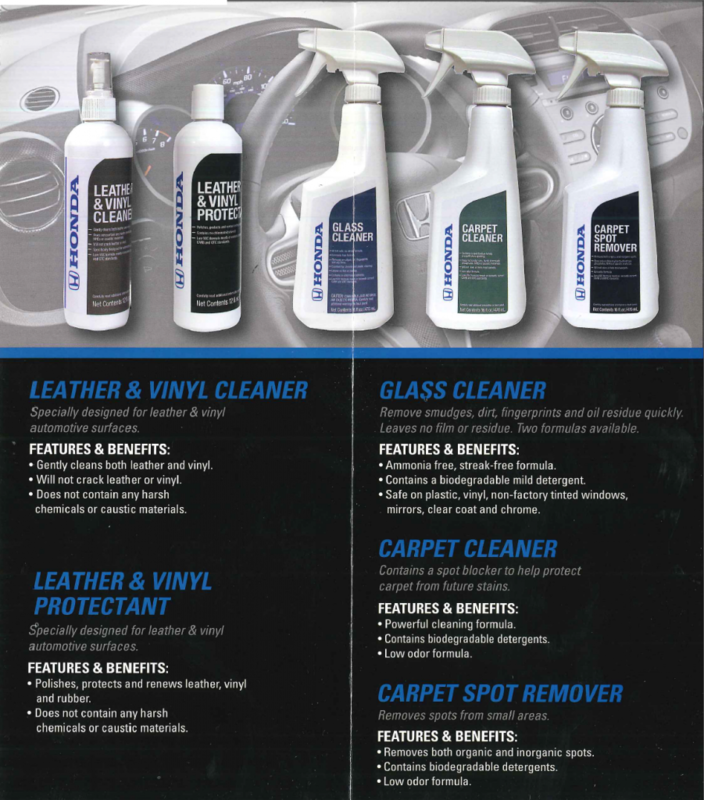 These premium interior car car products are available at Fisher Honda! Call our Parts Department at 303-245-6417 to order these products. We ship!